Please complete the form below and one of our sales representatives will contact you with details. 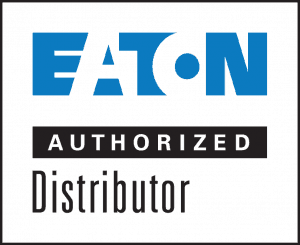 Paca Industrial is Canada’s largest source for Eaton Weatherhead fluid conveyance products. Sometimes less is more. Focused products, smarter choices. Eaton Weatherhead is taking a new approach to helping you succeed by reducing the complexity of our hydraulics hose and fittings product offering, while developing new, more intuitive ways to help you find the right product fast. Our extensive inventory provides hose for virtually every market whether it be mining, construction, forestry, heavy duty equipment or agriculture. Paca provides what you are looking for when you need it. Whatever the application, we have the hose. Paca provides custom made hose assemblies to suit your specific requirements. Paca also provides a selection of valves, gauges, thermometers and accessories. Paca offers a full selection of clamps, couplers and adapters. We also offer a wide variety of Weatherhead fittings. 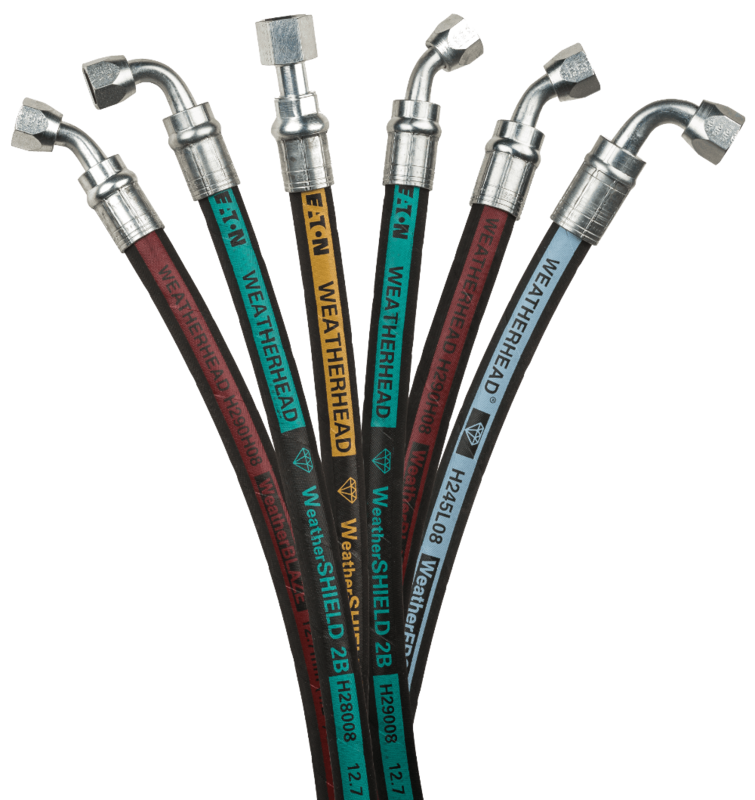 A comprehensive range of industrial hose products that are designed for harsh and hazardous operating environments that are part of the day-to-day requirements of your industry.